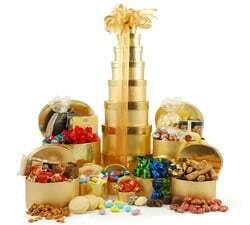 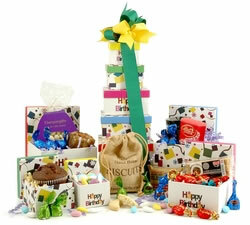 Hampergifts is an independent, family-run business established in 2005. 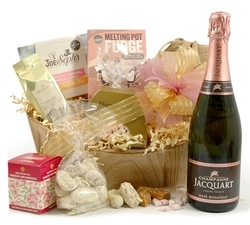 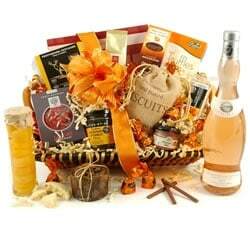 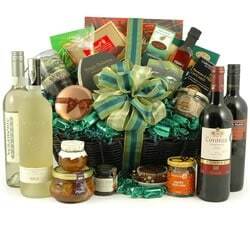 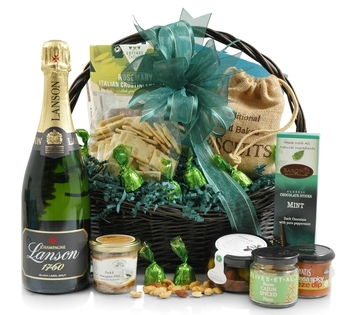 We create beautiful, hand-made hampers and gift baskets filled with artisan food & drink from the UK and beyond. 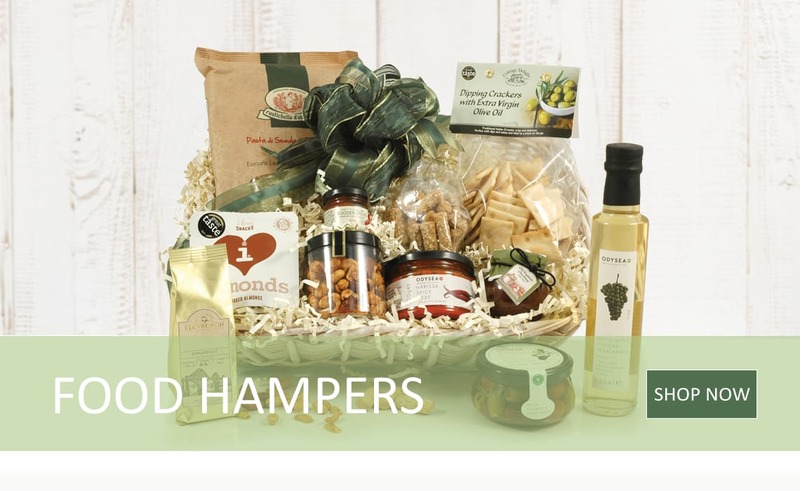 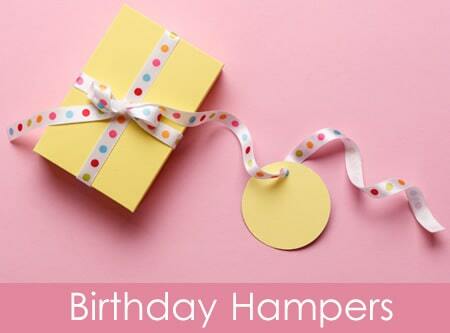 You can send our hampers year-round for all kinds of special occasions - from new baby, birthdays & anniversaries to corporate thank-you's and incentives. 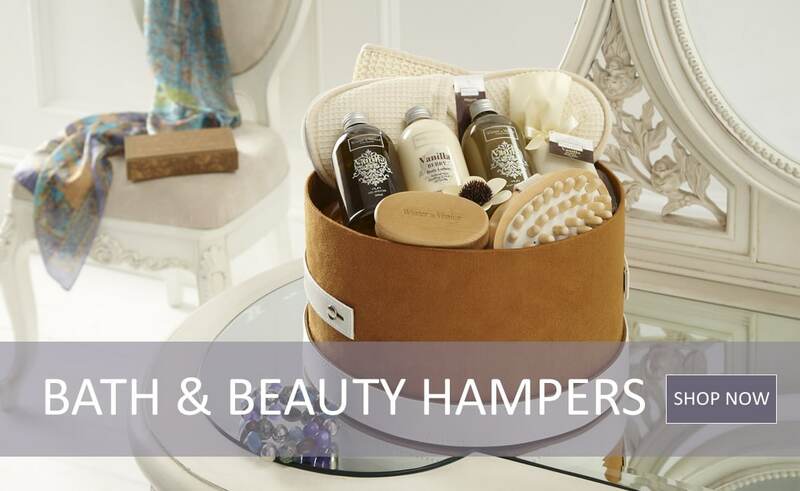 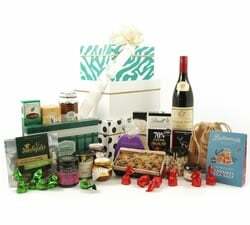 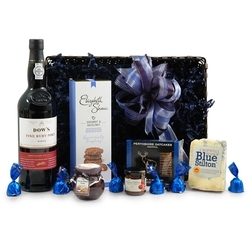 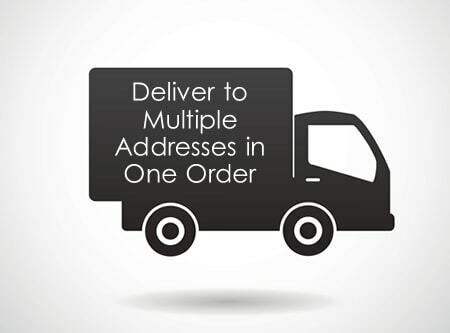 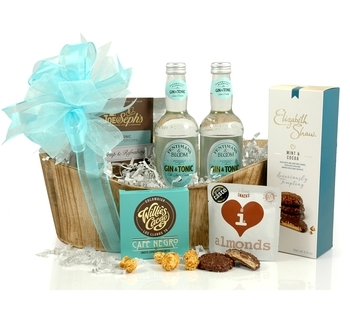 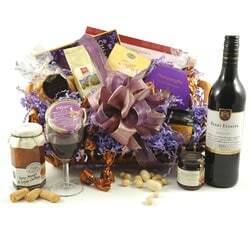 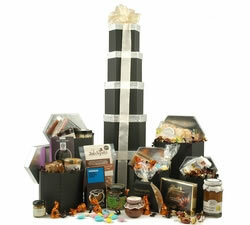 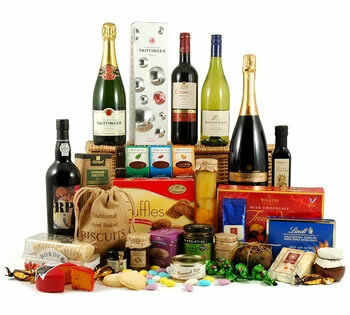 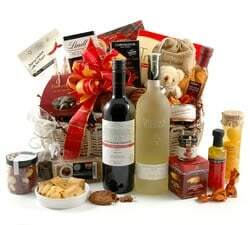 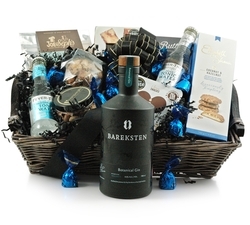 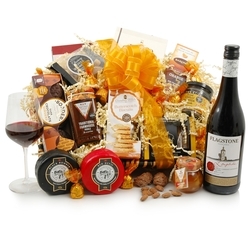 Place your order online and we will deliver your beautifully presented hamper gift to anywhere in the UK. 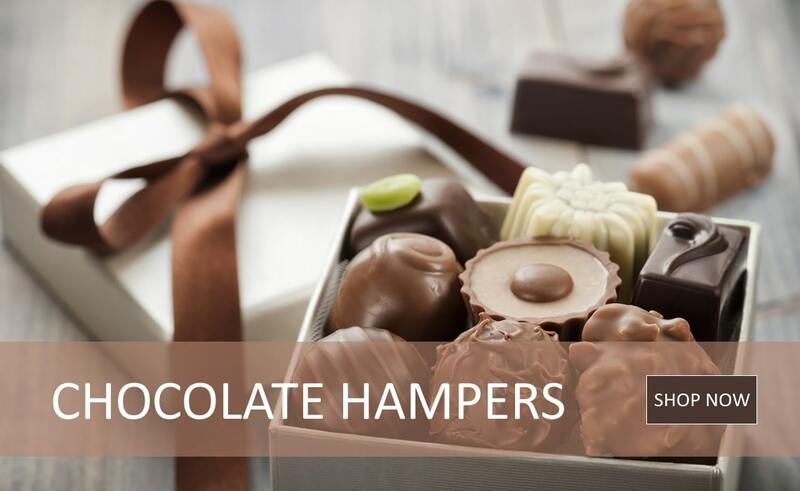 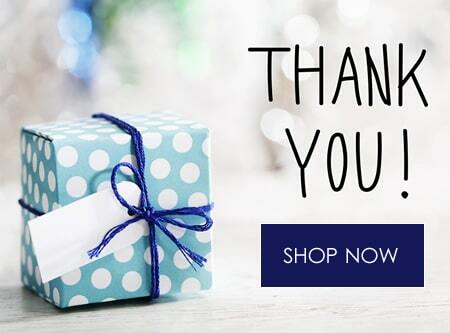 Whether you're buying a one-off gift for a friend or need to impress in the corporate world, you are sure to find something online in our range.